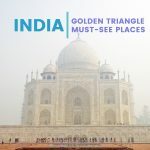 You may have heard of the beauty of the Taj Mahal, the lovable craziness of Delhi, and the delicious food filled with spices. But have you heard of Jaisalmer in Rajasthan? 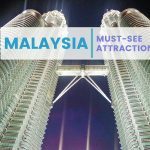 If you have yet to hear about it, you might be missing out on one of the underrated destinations in the region. Jaisalmer has distinct architecture, a desert nearby and a unique culture and history. Here are some of the reasons to add Jaisalmer to your itinerary. There are many forts located in Rajasthan; the one you’ll see in Jaisalmer is just as imposing and beautiful as the others in the region. Also known as ‘Sonar Kila’ this Golden fort towers over the countryside. Inside its golden sandstone walls are well-maintained and beautiful temples, havelis and markets that are bustling with life. The fortifications surrounding the complex protected everything within it for centuries. 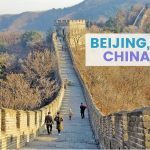 You can spend a day getting lost in the alleys of the fort, entering the temples, trying the local delicacies, bargaining for souvenirs, scarves, clothes and other items, and looking out of the observation platforms. There are spots where you can get away from the crowds and take the experience in. There are guesthouses and restaurants in the complex if you plan to spend a night or so inside. There is a viewpoint in town where you can watch the sunset turn the fort and the city below it into a glimmering shade of orange and gold. 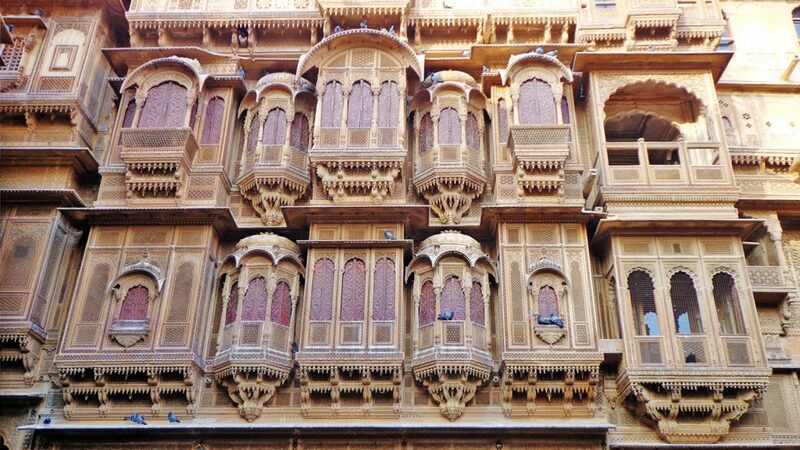 Jaisalmer has many interesting buildings and structures; one of the standouts is the havelis. It is a traditional mansion where rich and influential families lived in during the reign of the Mughal Empire in the region. These housing complexes have elaborate and beautiful facades and a distinct architecture that immediately set them apart from other buildings in the city. Havelis at the time were status symbols that kept those that lived in them separated from everyone else. Fast forward to today, they are now remnants of a bygone epoch and now carry cultural and historical significance. Some of the mansions of note include Patwon ki Haveli, Salim Singh ki Haveli, and Nathmalji ki Haveli. The most attractive of the havelis is Patwon ki. As soon as you enter the complex, the intricate windows and elaborate façade will elicit awe and wonder. As you explore the courtyards and the different rooms, you’ll get a glimpse of how the rich and influential lived during their heyday. 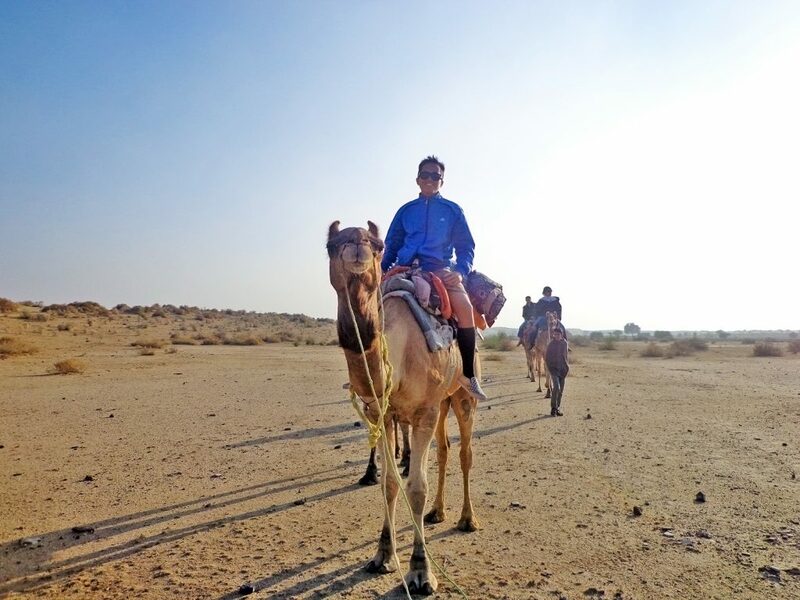 After exploring the fort and visiting the havelis, you can do a day or multi-day trip to the Thar Desert. It covers a substantial part of Rajasthan and serves as a natural border between India and its neighbor, Pakistan. The trip usually starts on a truck then a short camel ride to the dunes. You’ll see the golden wave-like dunes that stretch for kilometers. 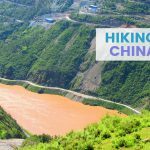 Walk around or climb some to get a 360-degree view of the surroundings. Wait until the sunset to watch the sky turn from blue to different shades of orange and red. Spending a night or so in the desert is a great way to maximize your stay and get the most out of the experience. 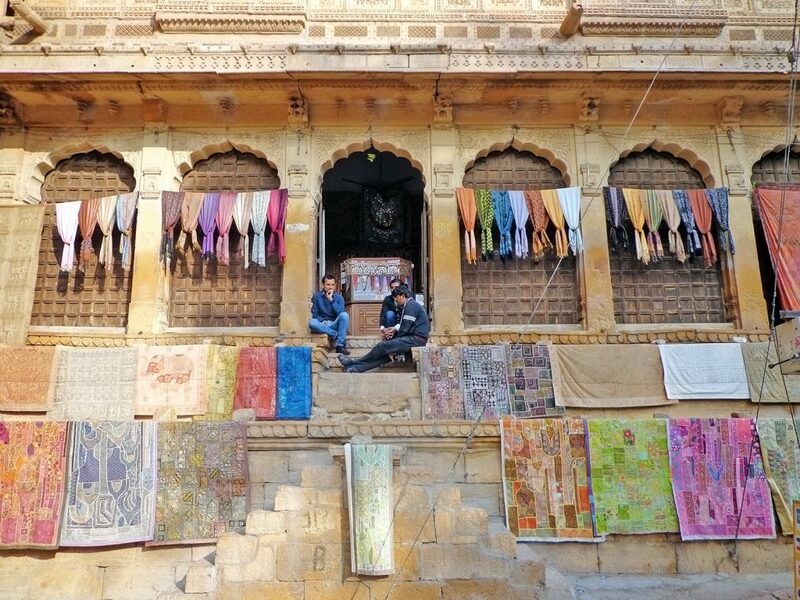 Its location has allowed Jaisalmer to create its own culture, history, and design. The houses and buildings you’ll see during your trip are quite different compared to the other destinations in Rajasthan. One of the main materials used for the structures is yellow sandstone. The use of the latter has earned Jaisalmer the moniker ‘Golden City’. 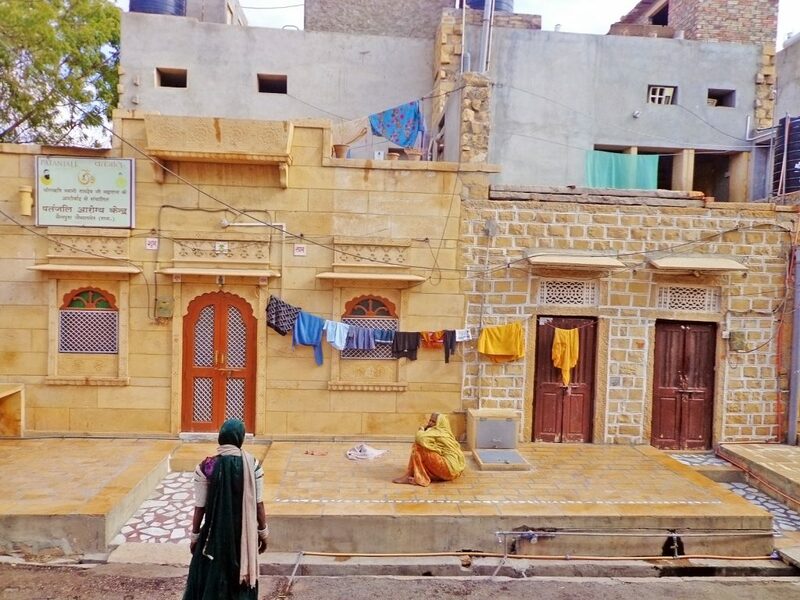 As you walk into the narrow alleys or get lost in the neighborhoods, you’ll see unique houses and establishments that mimic the architecture of the city’s havelis. Rajasthan used to be ruled by Maharajas; the latter had elaborate mansions built for them. You’ll still see remnants of their opulence when you visit the havelis in Jaisalmer. For those interested in art and history, a trip to Bada Bagh is a must while in this part of India. Centuries ago, the royal family wanted to build monuments to remember relatives that passed away. The first of the cenotaphs (also called Chhatris) built in Bada Bagh finished construction in the 16th century. From then on, there were more Chhatris built to honor the passing of each member of the royal family. The last one was built in the 20th century. The complex had cenotaphs with elaborate and intricate carvings on the pillars that held it and its ceiling. You’ll also see stone tables with writings about the royal family. 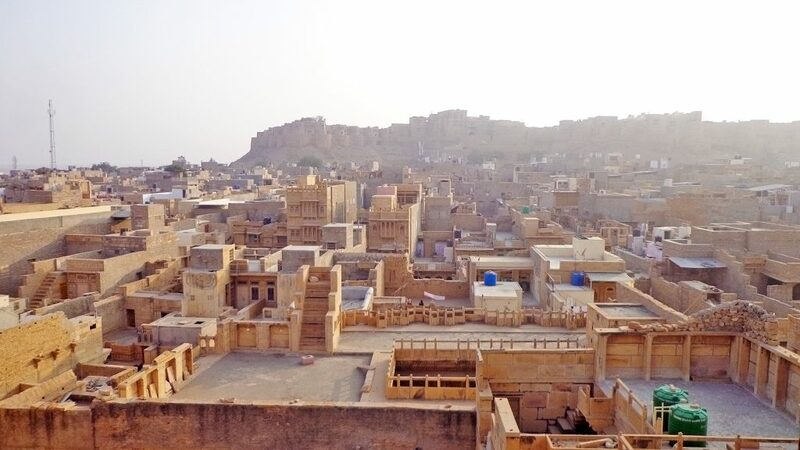 Jaisalmer is a good place to visit not just because of the culture and historical relics you’ll see, but also because of the affordable prices of food, day trips, and accommodations. 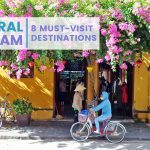 There are guesthouses and hostels for those who are traveling on a budget and good value hotels for those who have more to spend. 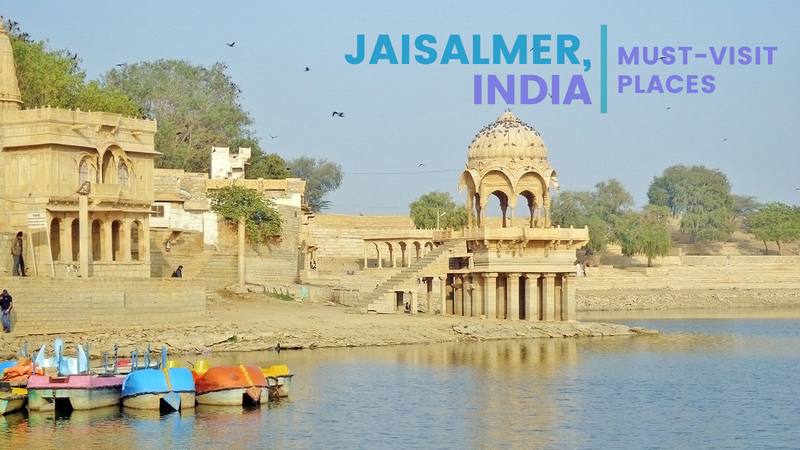 Jaisalmer is a fascinating place to visit for those who want to see a different side of India. It is unique because of its culture, history, and architecture of the buildings. 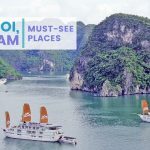 It also has a laid-back vibe that makes it a chill destination to spend a few days in.